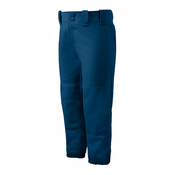 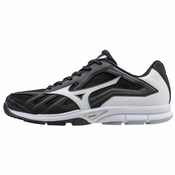 For over 100 years Mizuno has been manufacturing and designing only the highest of quality products around. 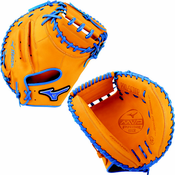 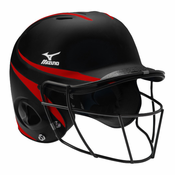 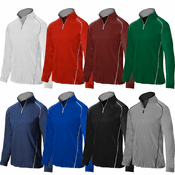 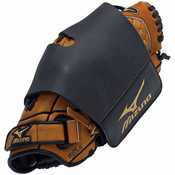 Established in 1906, the Mizuno brand has grown into a company that now makes and distributes baseball and softball equipment, apparel, and footwear all over the world. 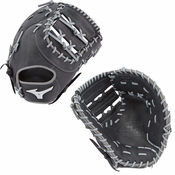 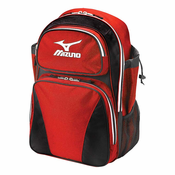 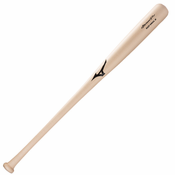 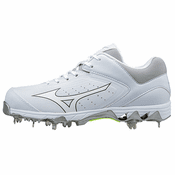 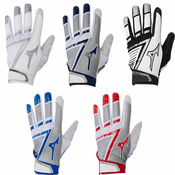 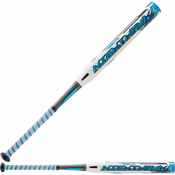 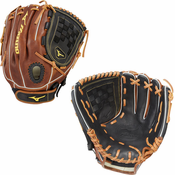 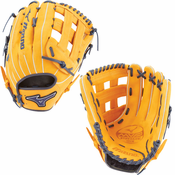 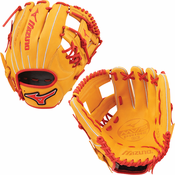 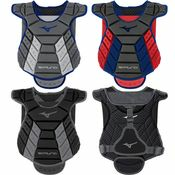 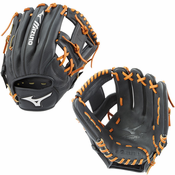 Mizuno is used by some of the most iconic baseball and softball players to ever the play the game. 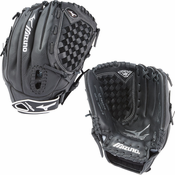 Relying on feedback from players such as Ichiro, Jennie Finch, Chipper Jones and many more, Mizuno has continued to elevate the game with their close attention to detail on everything they make. 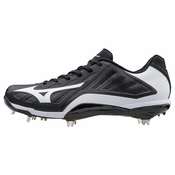 Easily one of the most recognizable brands in the world of sports, Mizuno has been one of the biggest driving forces in making the game what it is today and there’s no doubt they will continue to do exactly that.